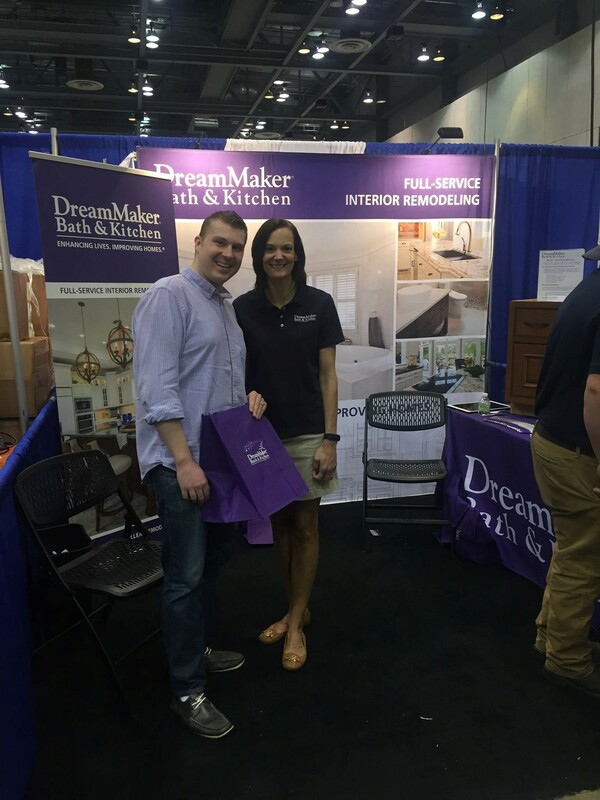 We had a great time at the 2017 Building Home and Remodeling Show at the Von Braun Center. 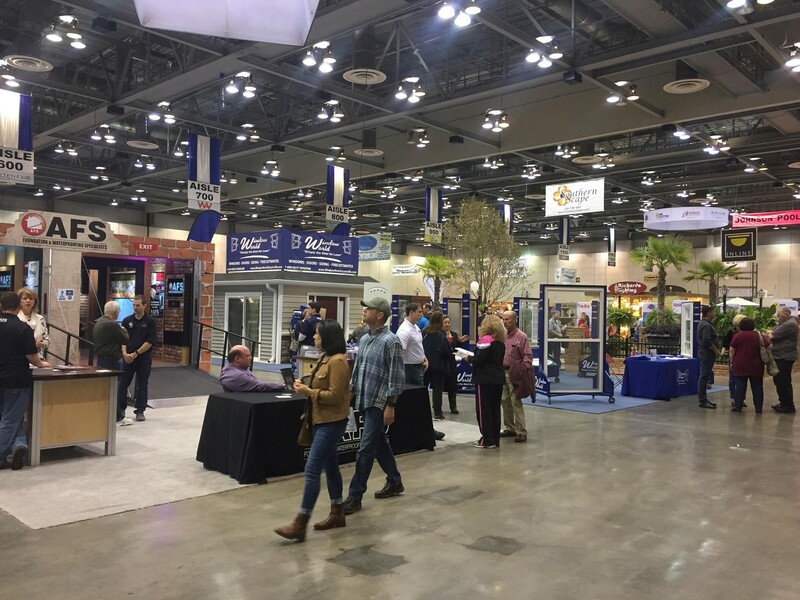 We were able to go visit our customers and see them use their promo products in action! 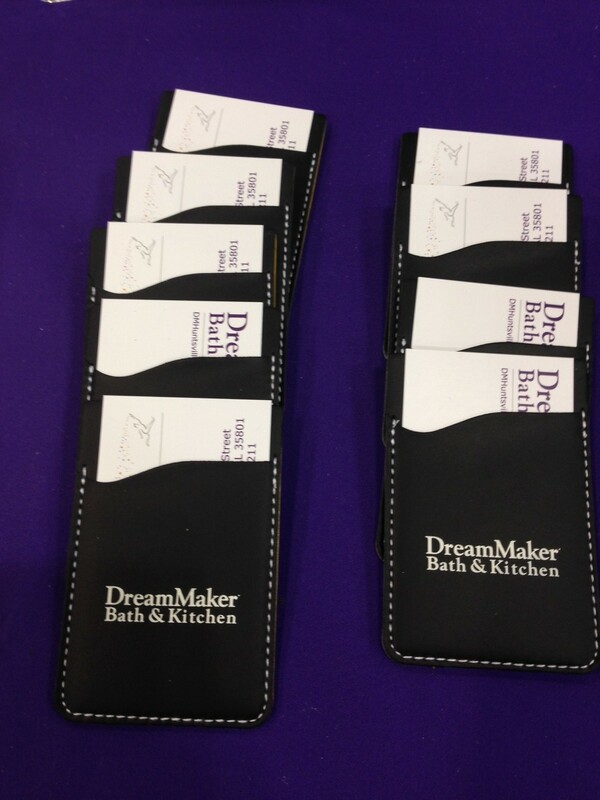 DreamMaker Bath & Kitchen of Huntsville had an awesome display and gave away these useful All-in-One Tape Measures (it includes a level and a memo pad/pen! ), Satin Pens, and the ever-popular Executive Phone Wallet with their business cards tucked inside. They even gave us a roomy shopper tote to put all of our swag in! 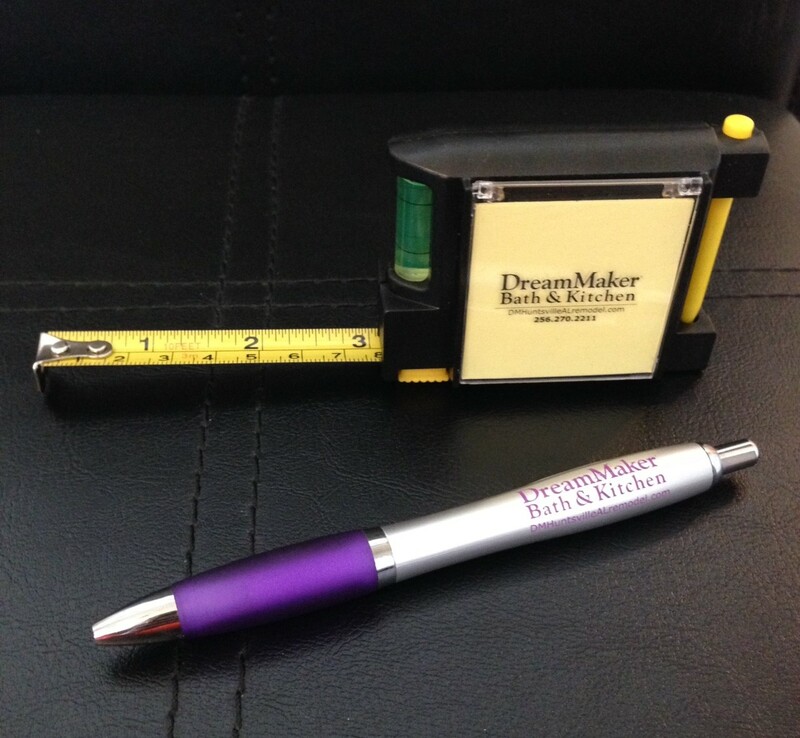 Promo products are not only useful; they also make a lasting impression on clientele! 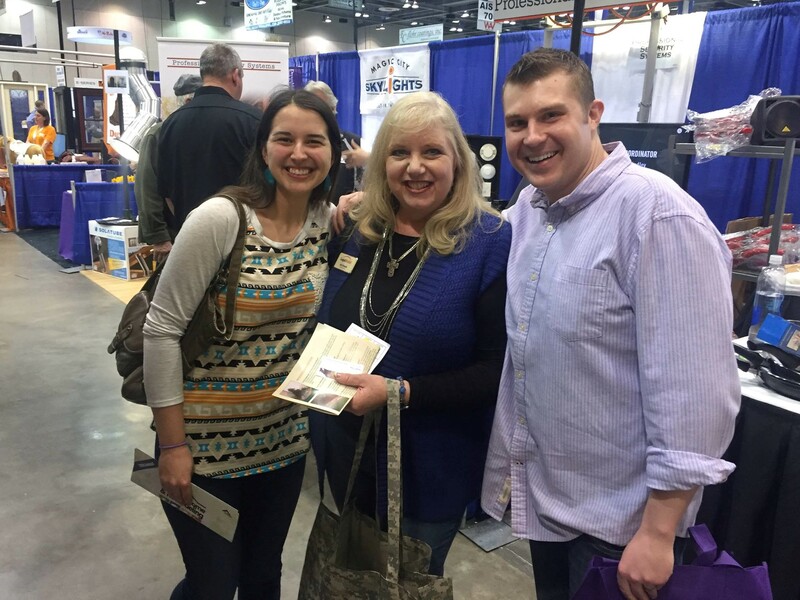 We also ran into another customer of ours, Joni Grounds and Chris Grounds of Benefits4Success, who also had a great time at the show! 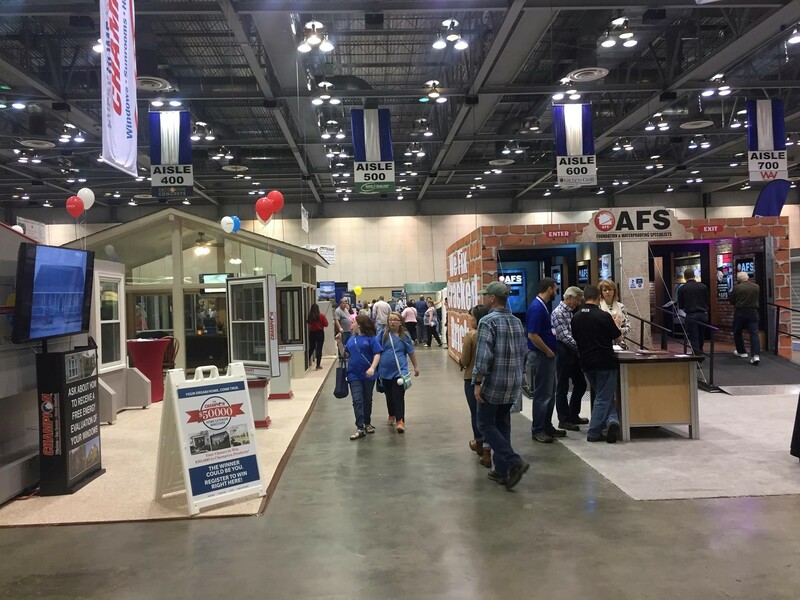 It was a great crowd and a great show, and we look forward to this event next year!